Free Smart Shopping Workshop | A Savings WOW! 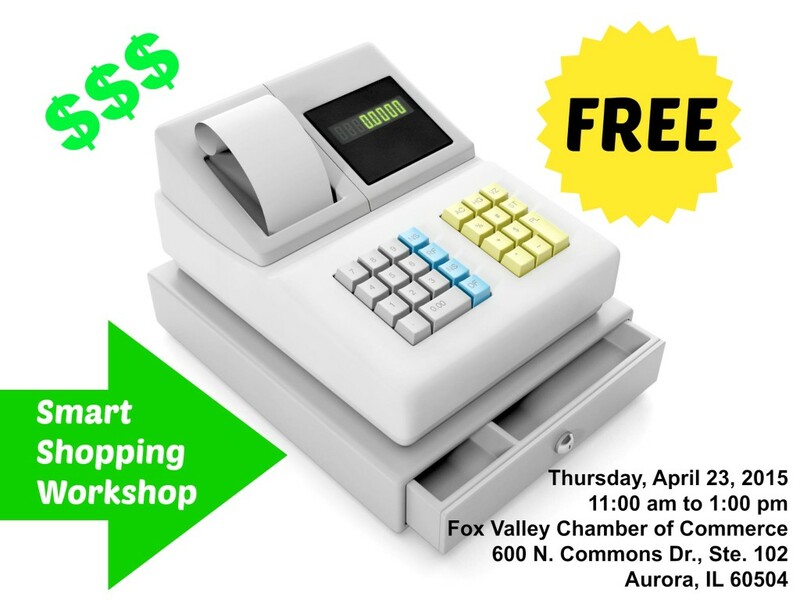 As part of Money Smart Week, I am teaching a Smart Shopping Workshop and you’re invited to attend for free! Learn how to shop smarter and save at least half off your grocery budget each month! Plus, learn tips to save money every day. There is no need to register. Feel free to bring guests. You are also welcome to bring your own lunch. Are you planning to attend? Leave a comment below and let me know!